announced at our gala celebrations on 13 February 2019. Achievement signed by the Awards Patron, the Rt. Hon James Bolger ONZ. 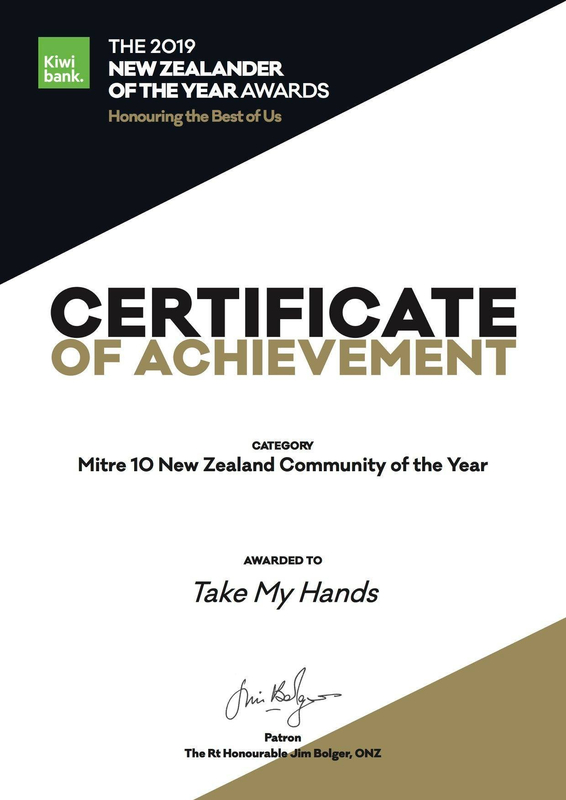 the 2020 New Zealander of the Year Awards open on July 1, 2019.